Even though smartphones are going smarter and smarter to be a tiny pocket-sized beast, the absence of one simple electronic gadget might make the life of most people lonely out there. Yes, I am talking about that slim and beautiful television, whose job is pretty much responsible to display the things from different channels around the world. Seems simple! But the TVs of today are smarter than those dumb looking CRT boxes, which used to be the apple of eye for most people out there in the last decade. Today TVs are slim, more useful and are smart as well. So if you are planning to buy a new TV in 2018 or 2019, chances are there, you might be purchasing it to watch your favorite Netflix shows or so. While going to purchase a budget TV, the two terms you will mostly come across are LED TVs and Smart TVs. The terms LED and smart seem to be fancy, and yes they are. But if you are planning to get one of them, the differences are worth knowing so that you do not end up paying more or pay for something else completely different from your needs. Hope after reading the article, you will have enough expertise to the choose the most appropriate one for you. So let’s get started with the comparison. Starting with what LEDs are, it is the acronym of Light Emitting Diode. We come across LEDs almost regularly in every sphere of life, and we also use LED lamps to enlighten our rooms. When it comes to LED TVs, multiple LEDs are used behind the LCD panel of the TVs to provide light to the colors displayed on the LCD screen in front. LCD displays are unable to produce their own light, and that is the reason why LED is used behind it to display things on the screen. Consider yourself to be in the middle of a large hall where an art exhibition is organized. The paintings on all the walls are filled with vibrant colors, and you are mesmerized with the beauty of artworks. But unless there is enough lighting in the hall, you will see nothing. Almost the same thing goes for LED TVs, where the LCD screen acts as a live canvas showing a plethora of ever-changing colors, and the lights in the hall are the LED backlit to make things visible. So basically, LCD and LED displays are almost similar in their functionality with the only difference lies in the fact that the LCD displays use a CCFL lighting behind the LCD panel, and the LED displays use a LED backlit. Apart from that, the LED displays are a little better to display black colors as it uses a one of a kind technology called micro-dimming. I have explained it and has also given a detailed comparison between the different popular display technologies. You can get that here. 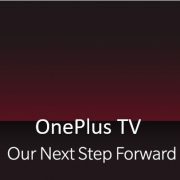 Moving on our attention to Smart TVs, those TVs might seem to be from the future and are times better than the CRT TVs. Talking about Smart TVs, they are TVs which run on a particular platform to offer more functionalities than most regular TVs has to offer. Apart from watching TV shows through a Cable TV subscription or your set-top box, you can even watch shows on Netflix or other streaming services with some pre-installed apps or download them, if such a provision is supported by the platform. For example, if a Smart TV is blessed by the goodness of Google’s own Android, apart from watching your favorite shows on different streaming platforms, you also have an open ground to play the favorite games and do almost all other activities, your smartphone is capable of. I have explained Smart TVs in detail and you can find that here. So now you came to know about LED TVs and Smart TVs. Let’s try to find out the differences if any, and the way they might be interrelated with each other. 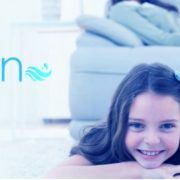 Well, now you have come to know, LED is a display technology whereas Smart TV is a technology that is based on the software or the operating system of the TV. So it is not possible to draw a difference between them. 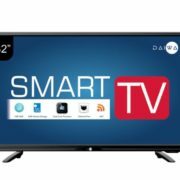 A Smart TV out there can come with an LCD or LED display panel or an LCD or LED TV might not have smart features like that or Smart TVs. Doing a comparison between LED and Smart TVs will be like comparing between the wheel of a car and an engine used to drive the same. So nobody is actually the winner in the fight between LED vs. Smart TVs. 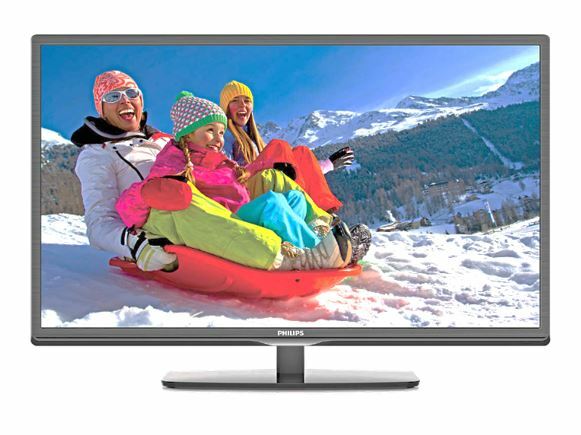 While searching for LED do smart TVs, you can find most products with the name ‘Smart LED TV’. 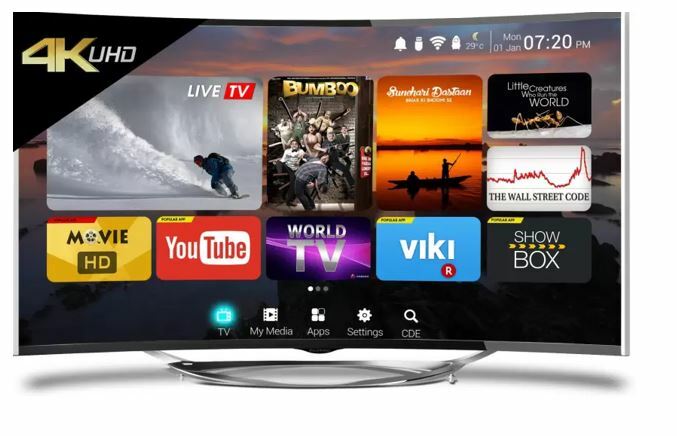 What that means is that the TV uses an LCD panel to display things, basically the colors or objects, an LED backlit to make the things visible, and a smart operating system or software that manages the hardware and makes the TV do the tasks like watching videos, downloading games, stream videos, etc. So that is an LED and Smart TV at the same time. 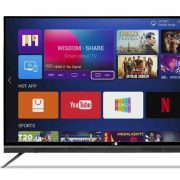 Hope the information will be helpful for you if you are planning to purchase a new TV to entertain yourself after a hectic day at your office. Do you have anything to add? Feel free to comment it down below.